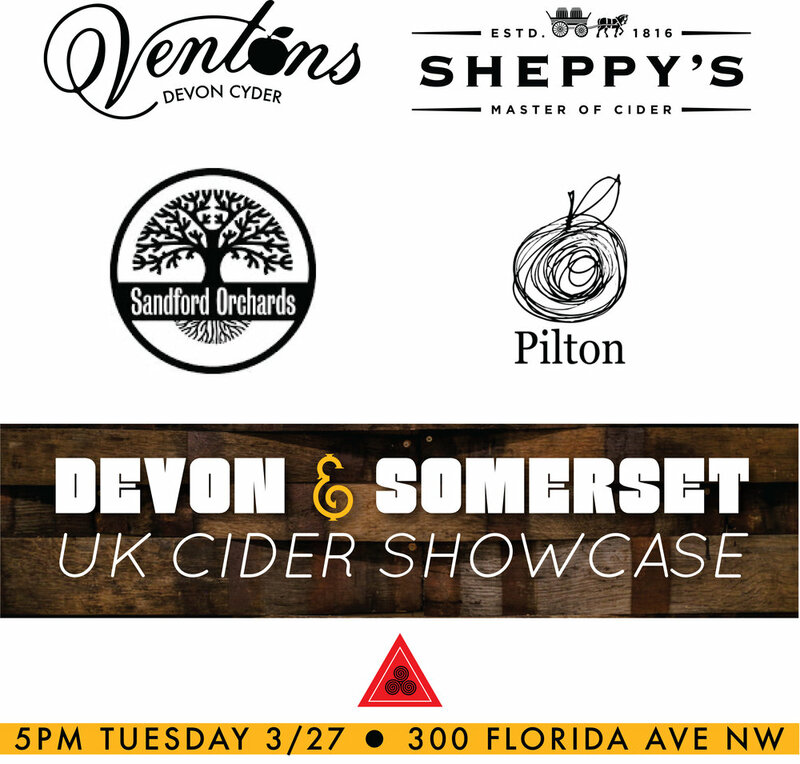 7 awesome ciders including 5 on draught and 2 in Bag-in-box, featuring 4 of the best producers from England's West Country. Also featuring 1 collaborative offering from Dan Kopman(Heavy Seas) and Barney Butterfield of Sandford Orchard's new brand, E.Krisper's Hard Cider. Come out and hang!